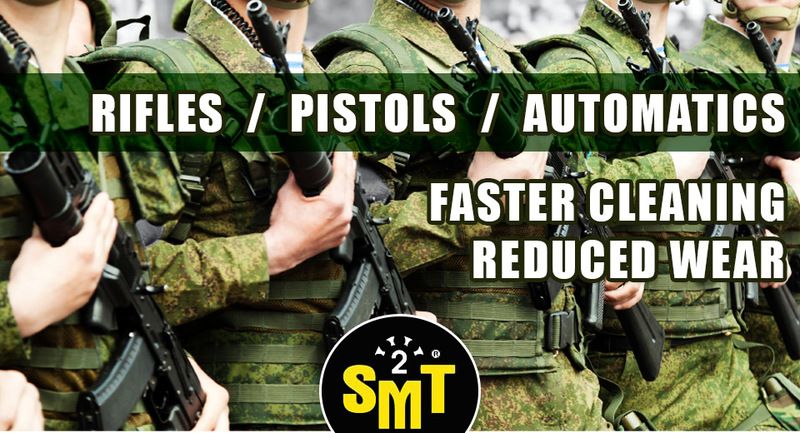 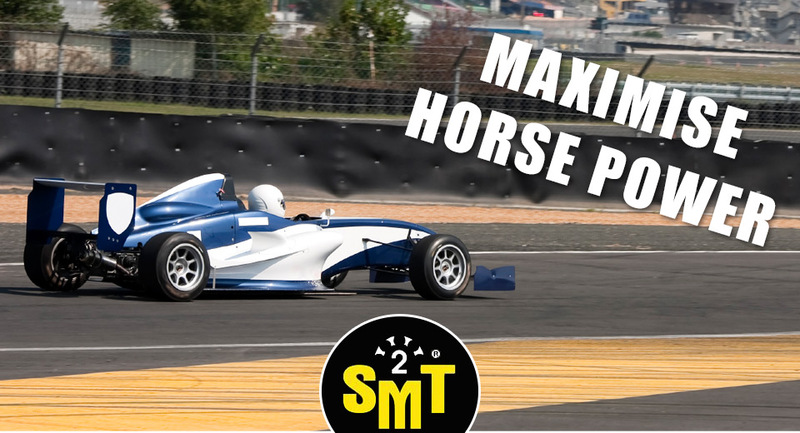 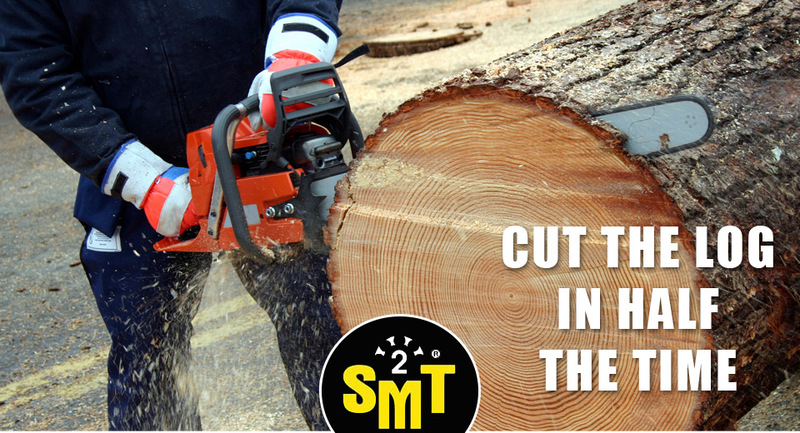 What is the mix ratio for SMT2? 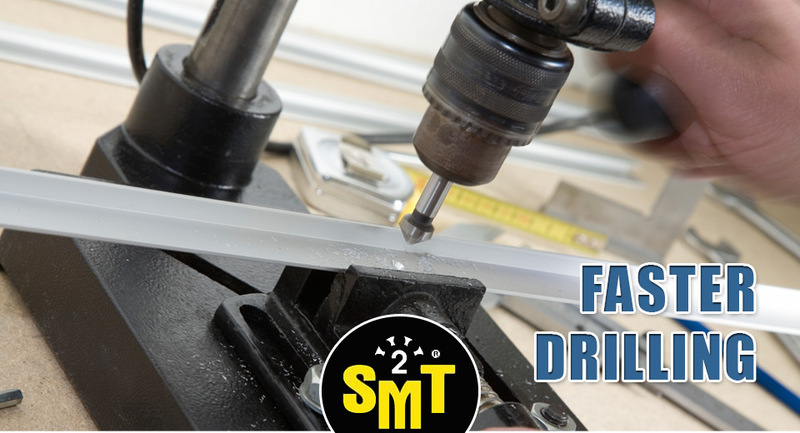 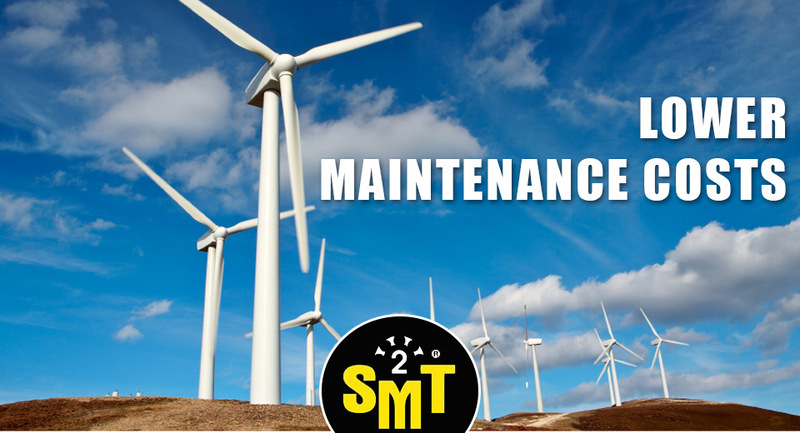 The mix ratio varies depending on the fluid into which SMT2 is mixed and the load requirements. 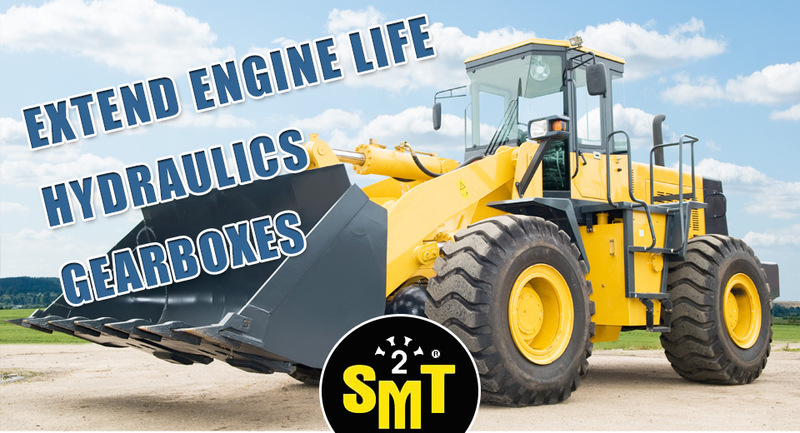 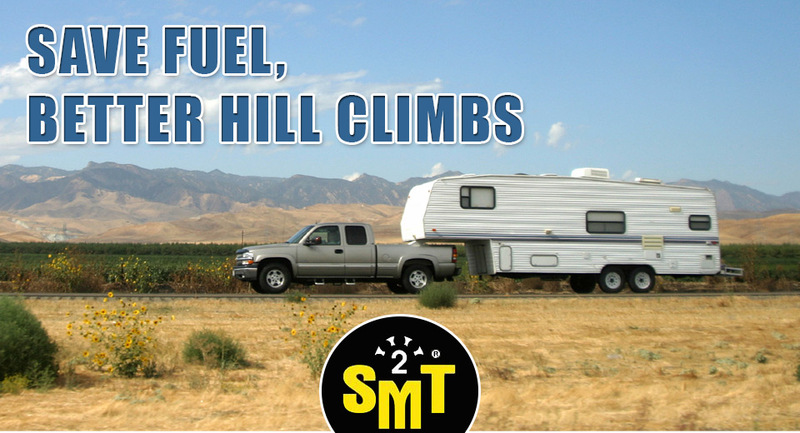 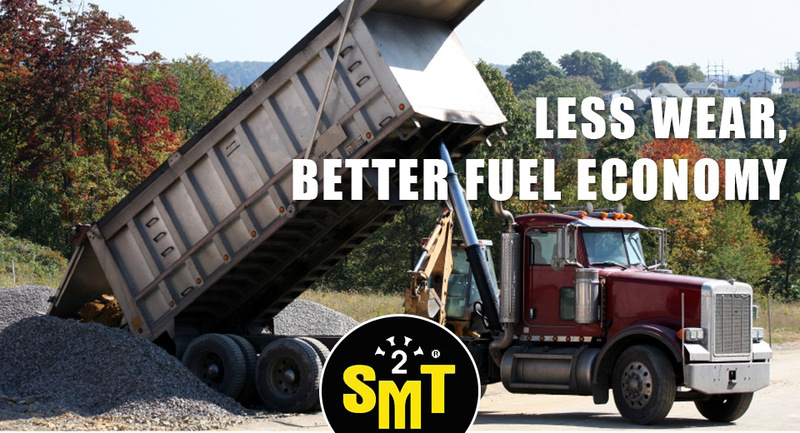 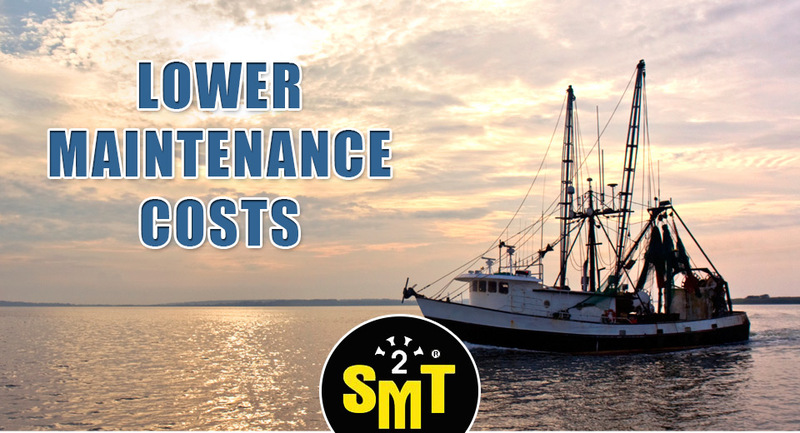 Basically, SMT2 is mixed from a low of 0.1% in fuels to a high of 12% for grease or lubricants in heavy load environments. 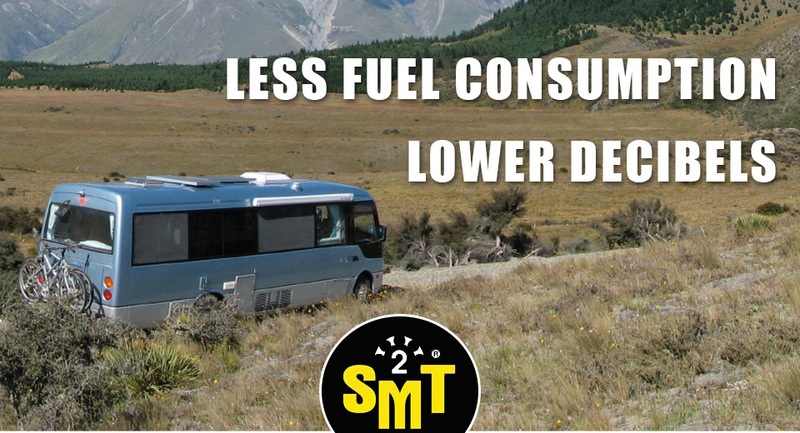 Beyond 12%, no appreciable benefit is achieved. 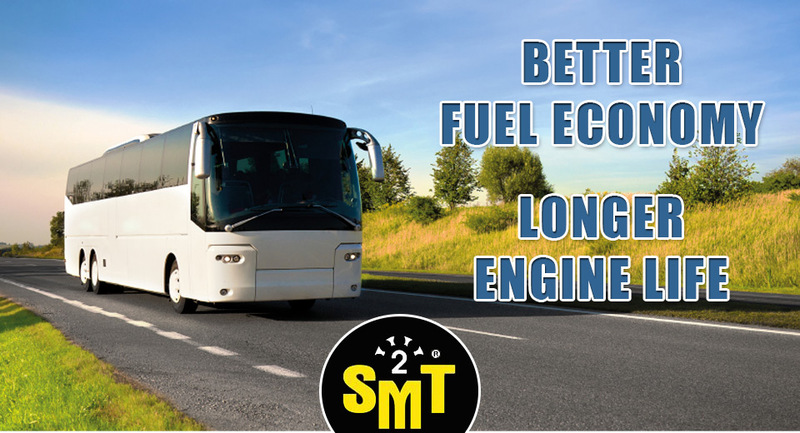 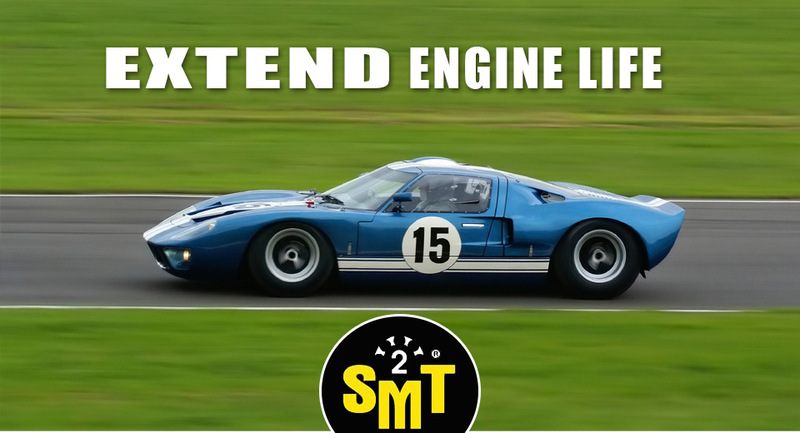 NOTE: In combustion engines, you do not have to add additional SMT2 when you add oil between oil changes. 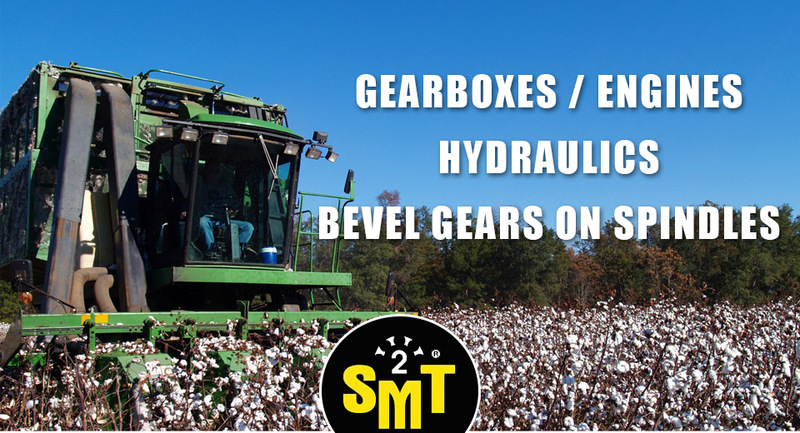 SMT2 is not an additive but a metal treatment. 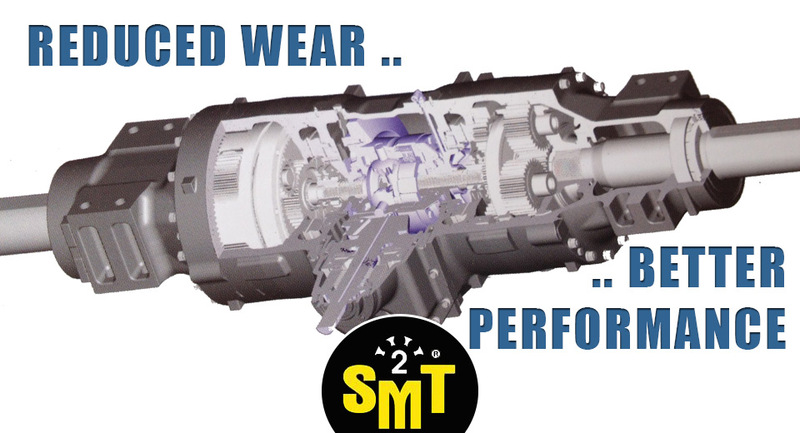 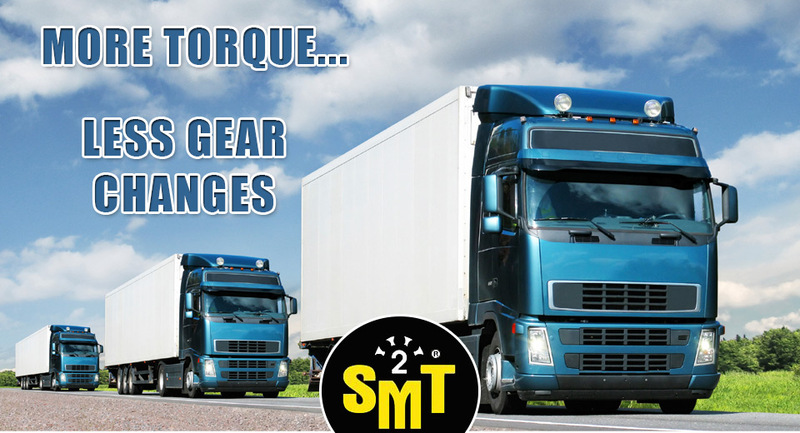 The SMT2 is already in the metal and does not have to be replaced in between oil changes.